We all brush teeth. We do it first thing in the morning after getting up. But before we hit the daily chore, do we check its effects on our overall health? The answer to the question is, unfortunately, no. Like any other product, toothpaste also is formed from chemicals. Some are good for you, some are bad. One of the inactive ingredients found in toothpaste is Carrageenans. What is the history behind Carrageenan Dangers? It dates back to 1930s era. It is derived from alkaline procedure to produce the so-called ‘natural food’ ingredient. 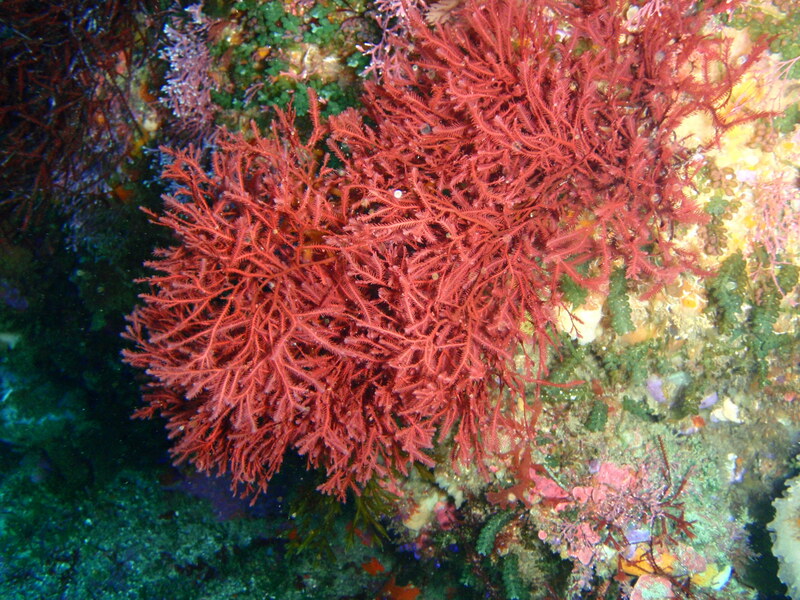 It is derived from red algae or seaweeds. If the acidic solution is used in place of alkaline one, you will get a product called as ‘degraded carrageenan’ or poligeenan. Medicinal use: It is used widely in conventional medicine to treat almost everything from a cough to intestinal problems by adding it as an active ingredient. It also has properties that can reduce pain and swelling, so it is also used as a bulk laxative to cure peptic ulcers. Food Additive: It has no nutritional value of its own but due to its chemical composition and properties, it is widely used as a thickening agent in foods and healthcare products like Toothpaste! Degraded and processed Carrageenan is known to cause gut irritation and also cancer in animal experiments. According to WHO, it is not a safe thing to use in baby formula. It may also cause allergic reactions to several people. Andrew Weil, a high profile doctor of integrative medicine, says that there is a link of carrageenan to colon cancer and inflammatory bowel diseases. To avoid this thickener, one has to avoid processed foods and unnatural personal care products. Scientists have found that carrageenan is having adverse negative health effects on the human body over years of consuming. The debate is still going on to know how much carrageenan is safe for humans to take in on a daily basis. Research conducted in 1992, comprised of rats who were fed with carrageenans and poligeenan for up to 91 days. After a little increase in cancer cell activity, it was found out that the rats who were on poligeenan did not recover whereas the group that was fed with carrageenans returned to pre-trial condition after the study. Various sources have claimed that little intestinal problems like bloating or severe inflammatory bowel diseases were gone after eliminating carrageenans completely. Are you still having carrageenans? Time to switch to the carrageenans free toothpaste at the earliest. That is how it is.